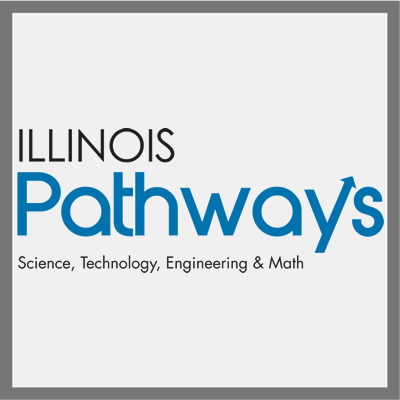 This Employment and Training Program will assist youth who face barriers to continue in education and gain employment in the state of Illinois. The goal is to provide basic and technical skill training and work experience to help participants get good jobs, increase earnings and reduce reliance on public assistance. 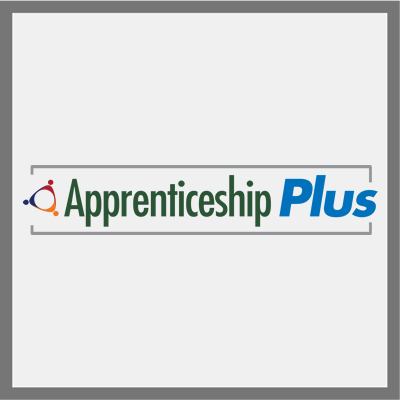 The Governor’s Cabinet on Children and Youth chose the Apprenticeship Plus initiative as one of its inaugural projects to provide youth and students with the opportunity to learn about and have the ability to obtain high-quality, industry-recognized credentials utilizing work-based learning models within a specific career pathway that will lead to self-sufficiency. Get information related to the EPIC Employment and Training Program.